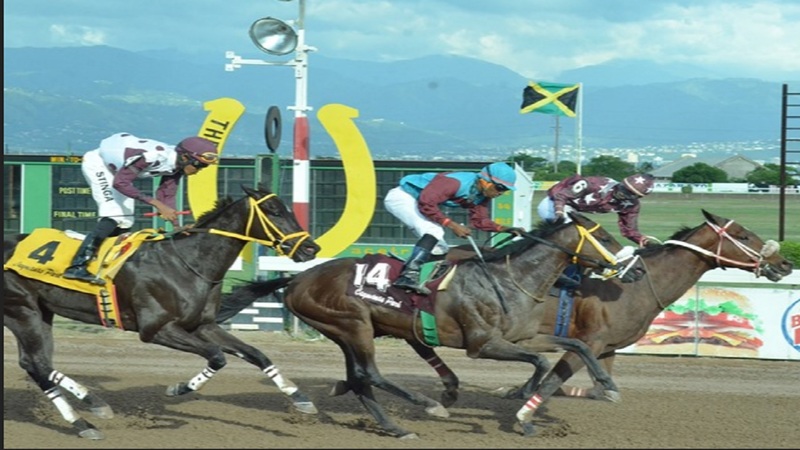 Champion trainer Wayne DaCosta’s BARCELONA has been setting the exercise track alight at Caymanas Park and is the ante-post favourite to win Wednesday’s ninth event for three-year-old fillies, non-winners of two races, at six and a half furlongs. 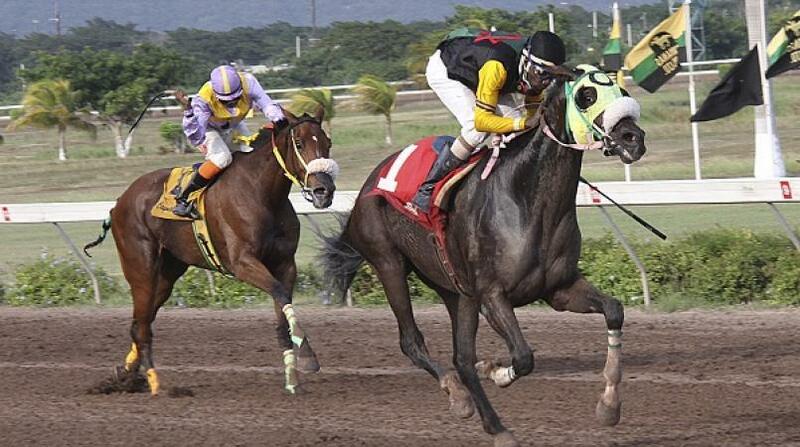 Partnered by six-time champion jockey Omar Walker, BARCELONA is the fastest runner in the 14-horse field and is well in at the weights with 115lb to control the pace against her main rival, ACKEE PIE. BARCELONA recorded fast times at exercise in her last two gallops, 1:07.2 for five and a half furlongs on August 31, and five furlongs round in 1:01.1, last Thursday morning. However, ACKEE PIE, who recently returned from a four-month lay-up, has one speed workout, galloping 1:01.3 from the gate at five-furlong straight. A half-sister to former Sprint champion POKER STAR, BARCELONA was a winner at five and a half furlongs on her debut in April with Walker aboard. Though she appears suspect at the distance, two months ago she led for seven furlongs in fast splits, going eight and a half, before being beaten by the much-improved colt, AXLE ROD, and INNOVATOR, who narrowly relegated her into third place. 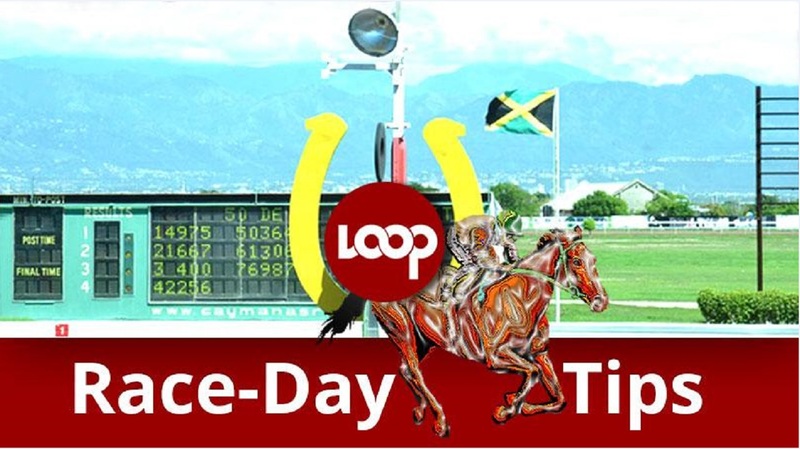 Post time for the event is 5:10 p.m. 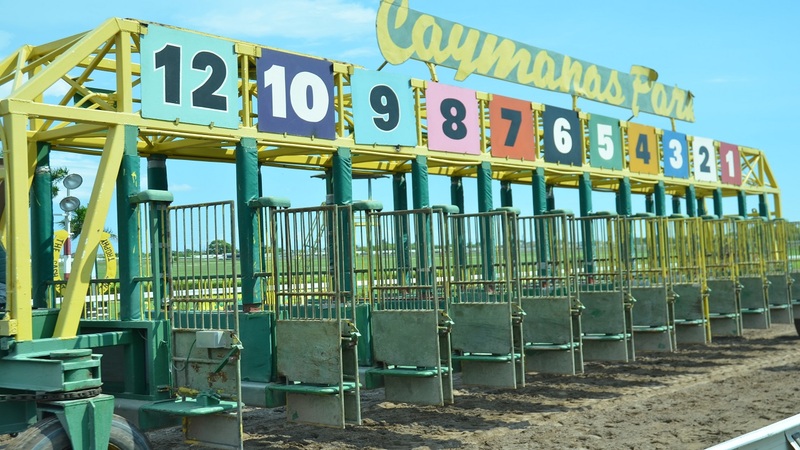 The first of 10 races runs off at 12:30 p.m.